We made our first sale on May 2, 2014. Since that day, Happy’s Wine & Spirits has become the place to go when you're looking for quality brews, wines and liquors! 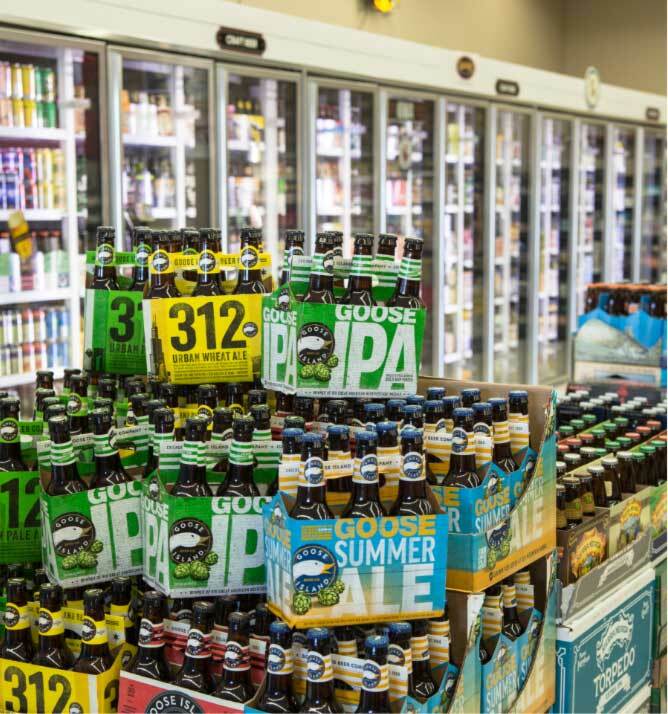 Licensed by the State of Iowa and locally-owned, we pride ourselves on working with local distributors to find the superior craft beers and rare wines you see on our shelves. That hard work was rewarded in 2017, when Happy’s was voted the “Best of the Best” by area readers of the Waterloo-Cedar Falls Courier for our wine and beer selection. Happy’s has earned the title of being the best by working hard to provide wine from outside of the area and by offering our extensive knowledge of craft beer. We have 8 employees, each specializing in providing the best possible service to you so you can find the right beer, wine or liquor product. Our expert craft beer and wine staff will help you browse our unique selection to find a specialty drink that you won’t see at other stores. Contact us to learn more about our business and the selection we offer.